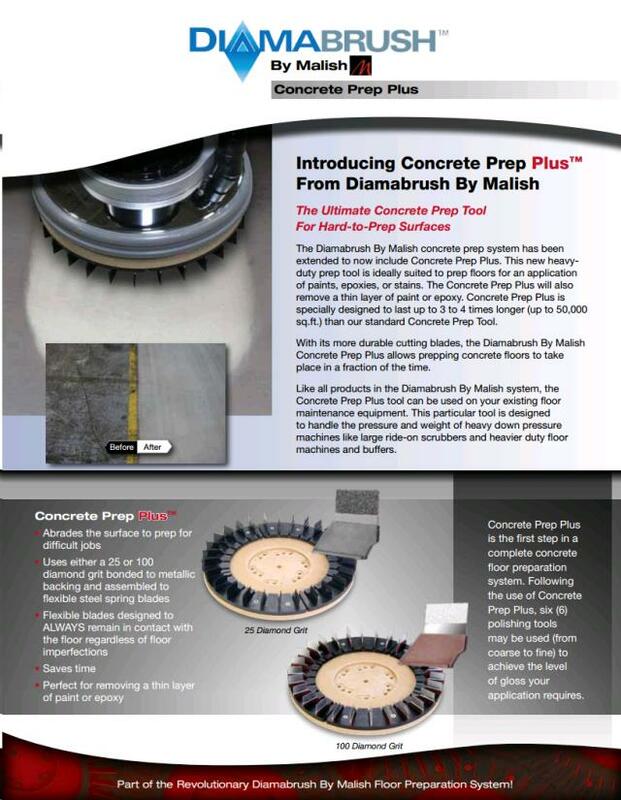 The Diamabrush By Malish - Concrete Prep Plus . 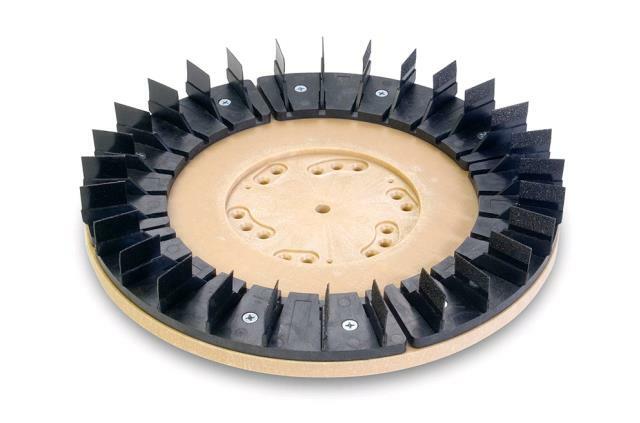 The Concrete Prep Plus tool Uses a 25 grit diamond, bonded to metallic backing and assembled to flexible steel spring blades. 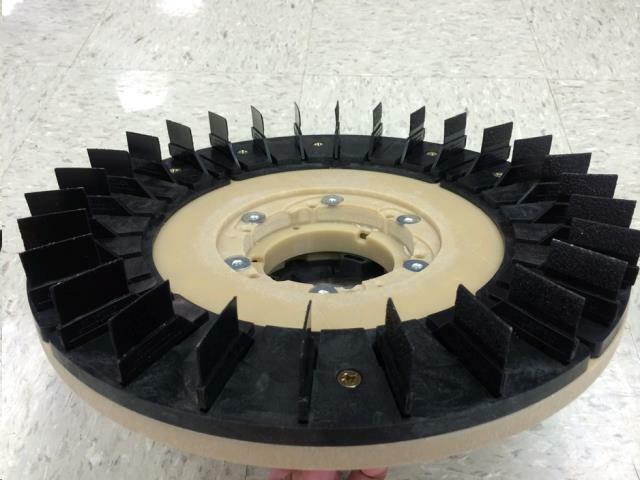 ** Please call us for any questions on our diamabrush concrete prep plus rentals in Fairview Heights IL.